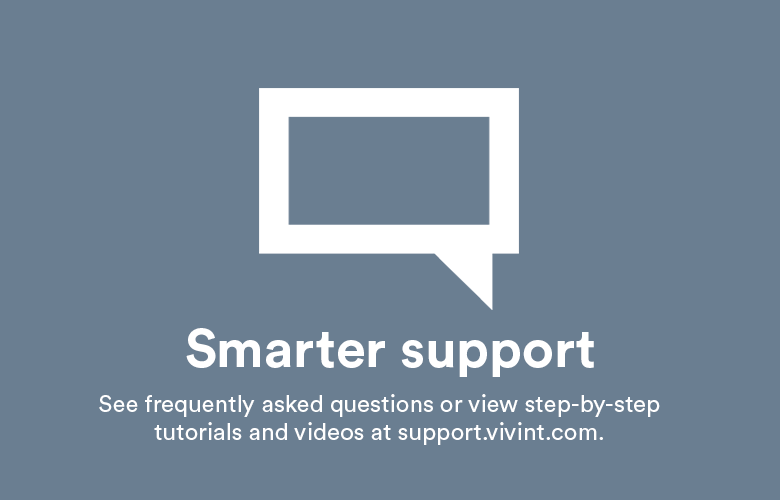 When you buy a Vivint smart home system, not only are you getting top-of-the-line products and award-winning customer service, but you’re also helping families of children with autism all across North America. Half of all children with autism wander away from home. Many times these children don’t have the skills to find their way back home or to even ask for help. Far too often these heartbreaking stories end tragically. But it doesn’t have to be this way. 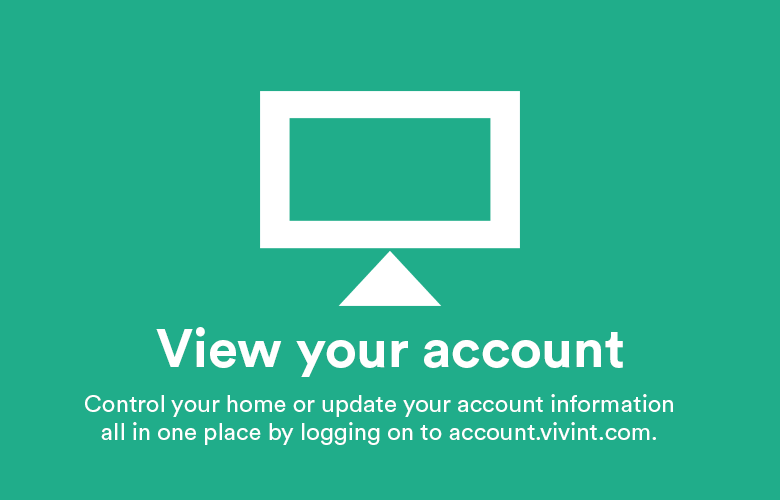 Vivint is on a mission to help all families keep their children safe, particularly the families of children with autism. 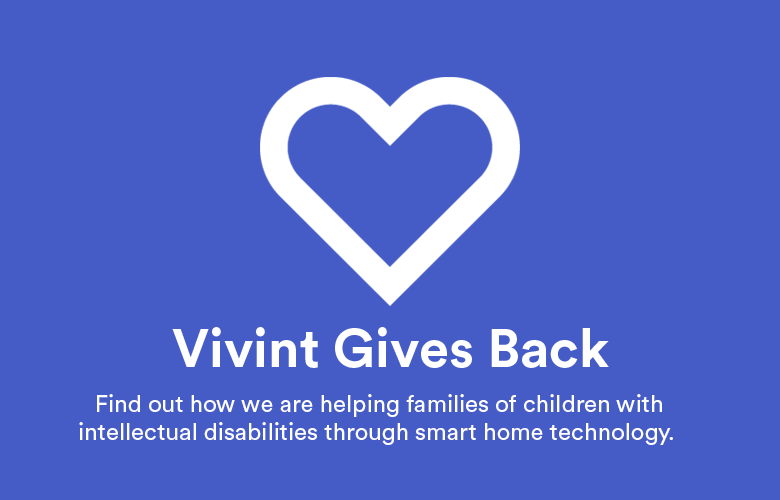 As an official corporate safety sponsor of Autism Speaks, Vivint recently donated $50,000 worth of security and smart home products to families of children with autism. The donation is part of the $300,000 Vivint has pledged over three years for technology and home safety research. Through Vivint Gives Back, Vivint employees donate their time and money to provide smart home systems to these concerned families, and the results are life-changing – for both the families and our employees. Vivint Gives Back recently installed a system for an Autism Speaks family in Georgia. The mother wrote, “Simply put, we needed help keeping our son safe. Smart home technologies can make a huge difference for a family like mine; having the ability to see that he is happily playing downstairs and is SAFE is a life changer for us.” Vivint will be installing similar systems for 16 other families selected by Autism Speaks. 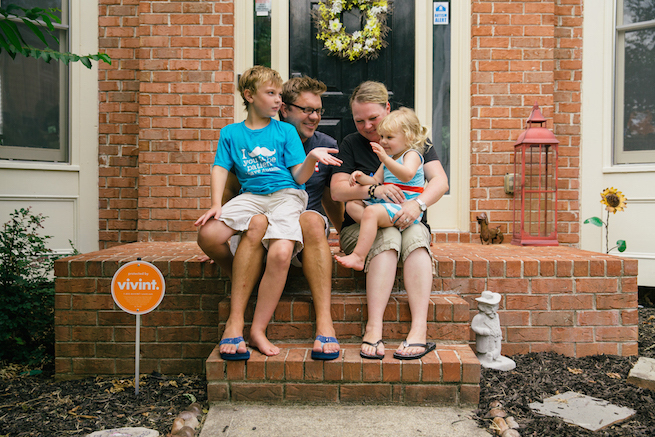 These exceptional families are part of the Vivint family, and giving back is in our DNA. Vivint is proud to partner with Autism Speaks and to help our employees and customers be part of something bigger. 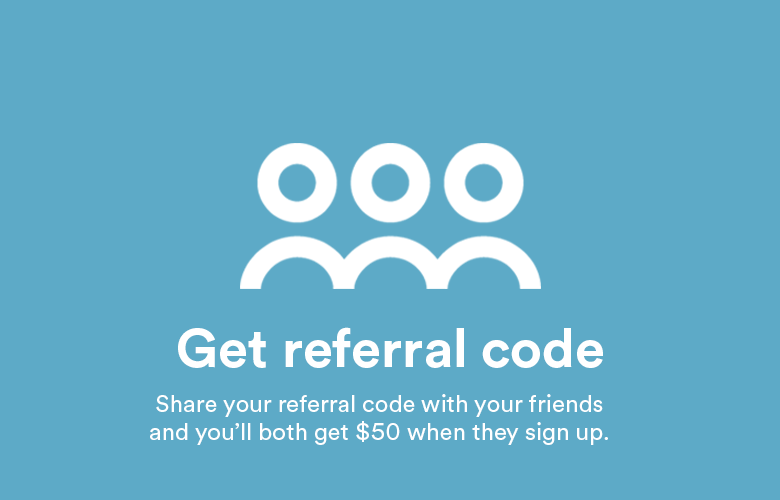 To learn more about how Vivint Gives Back helps families with autism, click here.